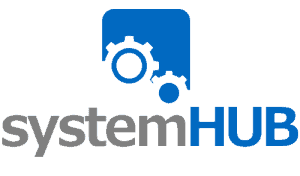 Systemise your business… so it runs without you. 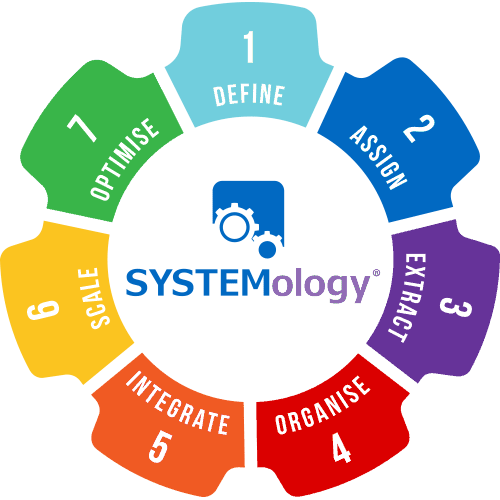 SYSTEMology® is the system to systemise your business. 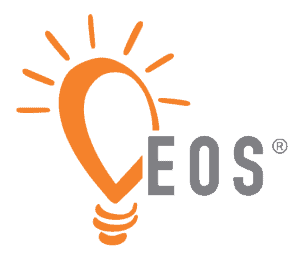 The SYSTEMology® process is the most effective way for you to take an owner-centric-zero-systems business to one which operates like a well-oiled machine. 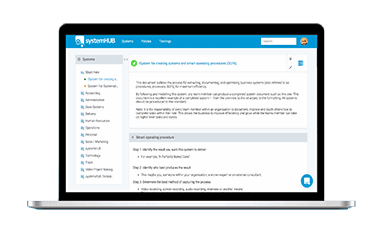 Within as little as 3 months, SYSTEMology® can document the mission critical systems within your business. This immediately improves your team’s efficiency, increases the value of your business and frees the business owner from the day-to-day operations. How strong are your business systems? Answer a few quick questions to find out. Simple tools and templates to systemise, organise and optimise your business. Discover our 7 step process and it works to duplicate you and your best team members. Imagine you wake up one morning and decide to take a month off. You pick up the phone and call your office, fortunately someone other than you answers the phone. You tell them you’re about to go travelling overseas to a remote location and let them know you’ll be uncontactable for the month. They say they’ll inform the rest of the team and wish you well. While on holiday you fully disconnect feeling confident knowing your business runs like a Swiss watch. In fact, on your return your CEO gives you the report and she tells you that the business has had one of the strongest months on record. In that moment you realise that you are the true definition of a ‘business owner’- you own a profitable enterprise that works without you. Having your entire business operations documented and followed by your team, is your secret weapon. Take our business systemisation quiz and get your customised results chart and action plan.